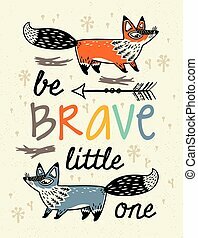 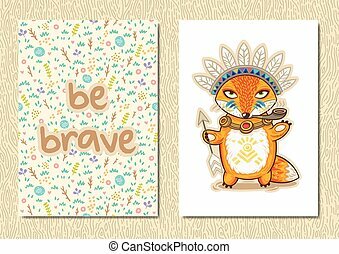 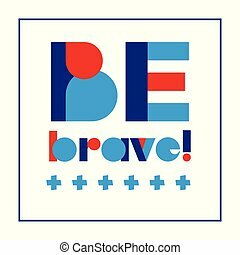 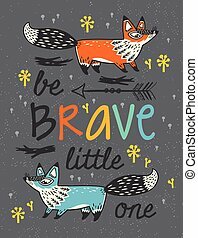 Be brave poster for children with foxes in cartoon style. 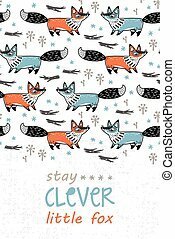 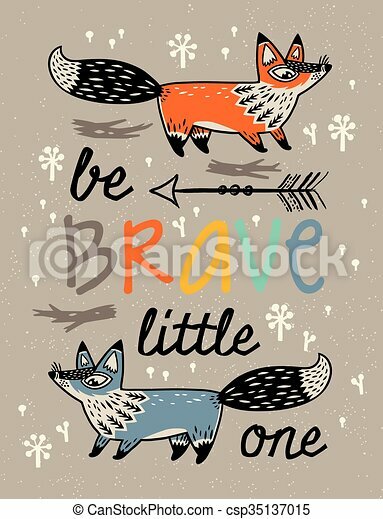 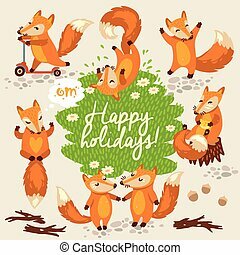 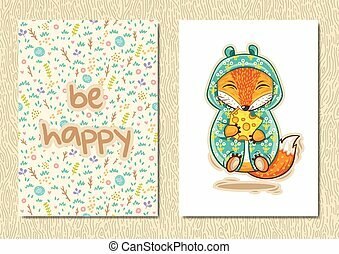 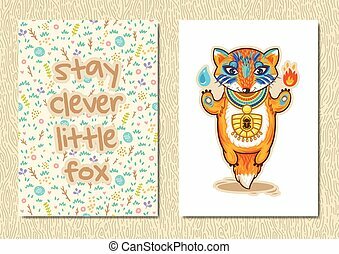 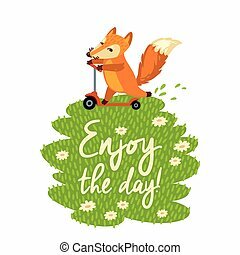 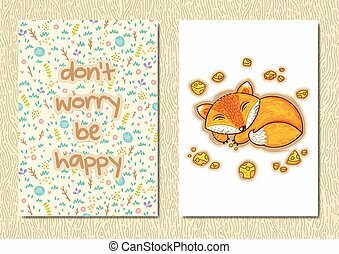 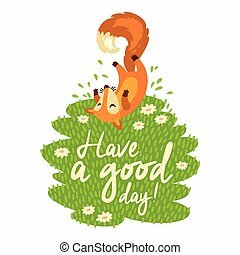 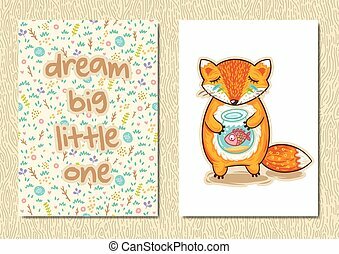 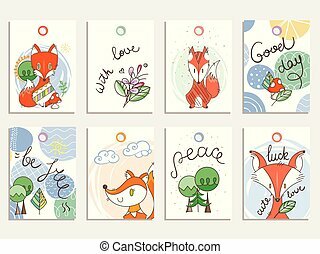 Be brave little one- awesome childish card in vector with foxes. 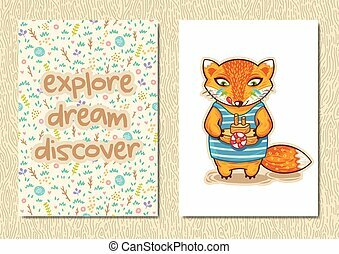 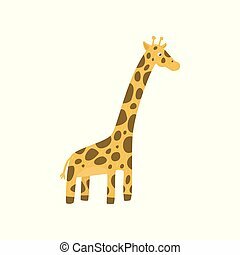 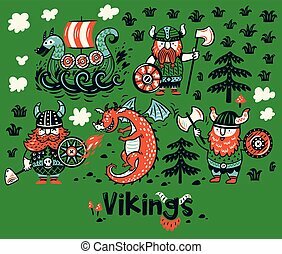 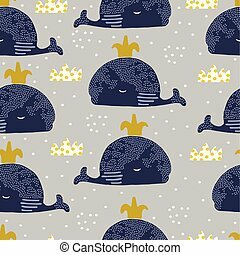 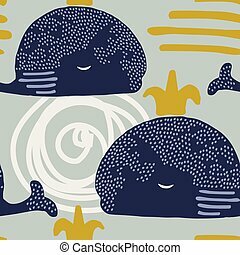 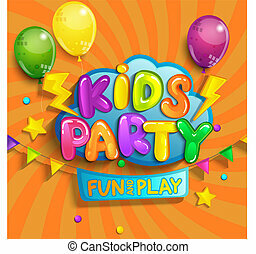 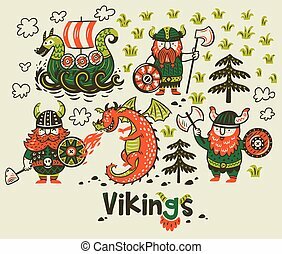 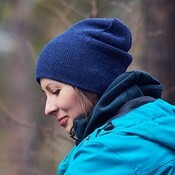 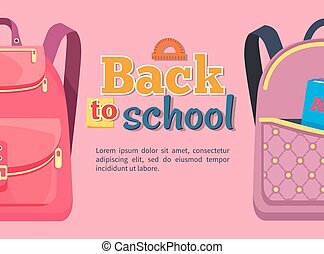 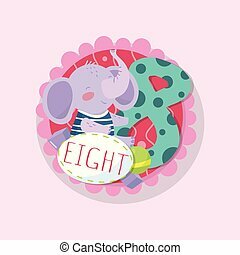 used for greeting cards, posters and print invitations.